South Korean drama series, ‘My ID Is Gangnam Beauty‘ recently kicked off airing its first episode on July 27th. 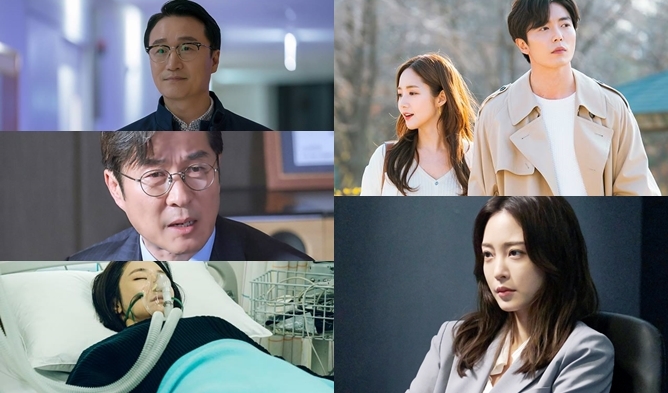 The drama is based on an original webtoon series and stars Lim SooHyang, Cha EunWoo, Jo WooRi, and Kwak DongYeon. Viewers of the show seemed curious as to why the show didn’t show Lim SooHyang’s character, MiRae’s face during flashback scenes in high school. Well, according to the storyline, MiRae was actually a loner in school because she was considered unattractive. This meant that the producers of the show had to pick an actress to represent the ‘unattractive’ look. However, the producers decided that it was best not to set the standards of what is considered to be unattractive, as it may offend viewers. Instead, they opted for not showing her face at all in the show.